Before I had Theo, a lovely lady told me that when you have a child ‘the days are long but the years are short’. I didn’t really understand until after Theo was born, but those are some of the wised words I’ve ever heard. I usually wake up in the morning at 7am. I’m not woken by my alarm or by the sunlight, but by being smacked up the face by an iPad. As I can neither see nor hear as soon as I wake up, I scrabble about like a mole, attempting to find the required episode of Paw Patrol then attempt to burrow away from the sound of the theme tune. After a little while this is followed by the daily ‘race’ to the bathroom and the trip downstairs to discuss what cereal he’ll be having that day, which doesn’t really matter because he ends up eating mine and I’m left with whatever he chose – which is by then soggy. The day continues in a similar way, rituals and routines until bedtime, and some nights I’m glad to see it! On other nights however, I’m not so glad that another day has passed. I notice that he seems so much taller than the day before, or he tells me a really eloquent story of what’s happened at nursery. I see that he doesn’t need me to do certain things anymore, that he doesn’t need my help and on those nights, I’m not so glad to see bedtime. The days may be long but the years are definitely short… too short. On those nights I stay a little longer, read a second story, sing another song. 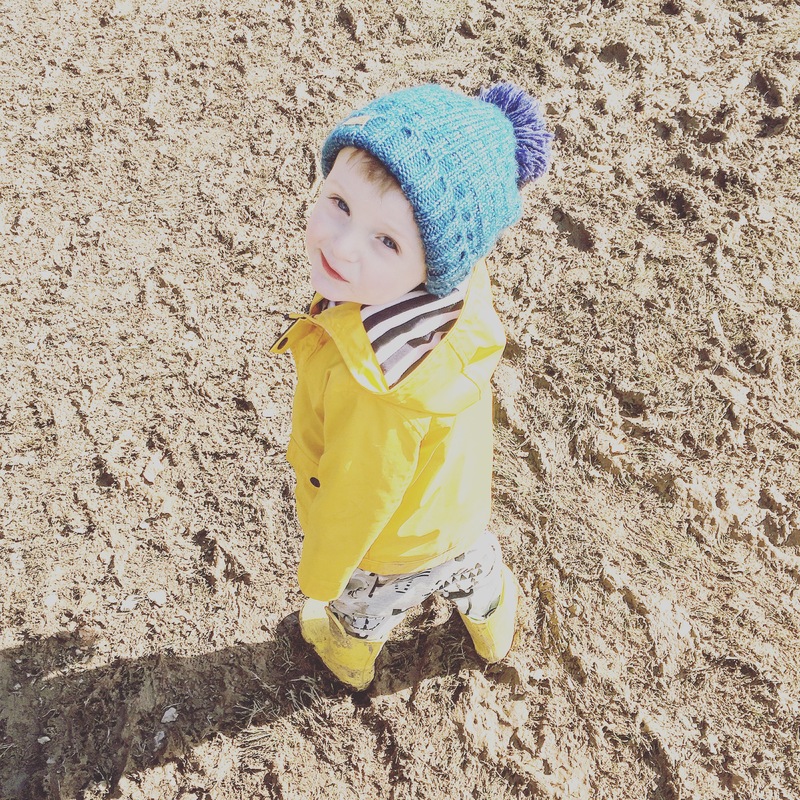 At the end of a long day I try to remember that one day I won’t be putting him to bed, I won’t be planning his day, he won’t need me anymore… and I’m afraid that the days spent without him will feel much longer than any of these days spent with Playdoh and Lego and Mr Tumble. So at the end of a ‘long’ day, I try to remember that the years are short, life is short and tomorrow is not guaranteed. Enjoy today for what it is, because once tomorrow comes, you can’t go back again. Previous postWhat was I saying..
Next postThe sky is falling..